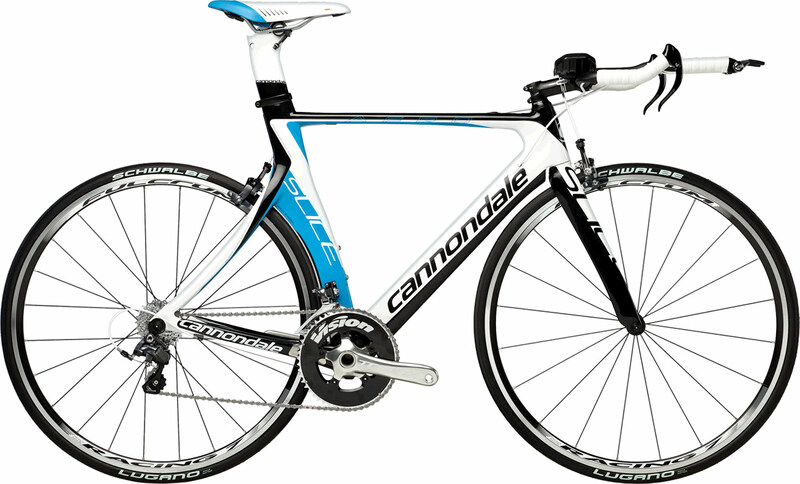 Cannondale Slice is a time trial (TT) bike, produced by US based bicycle manufacturer Cannondale. The bike holds the Ironman World Championship in Kona women course record. The bike also has three-in-a-row women Ironman World Championship victories (Chrissie Wellington of Great Britain, 2007,2008 and 2009). 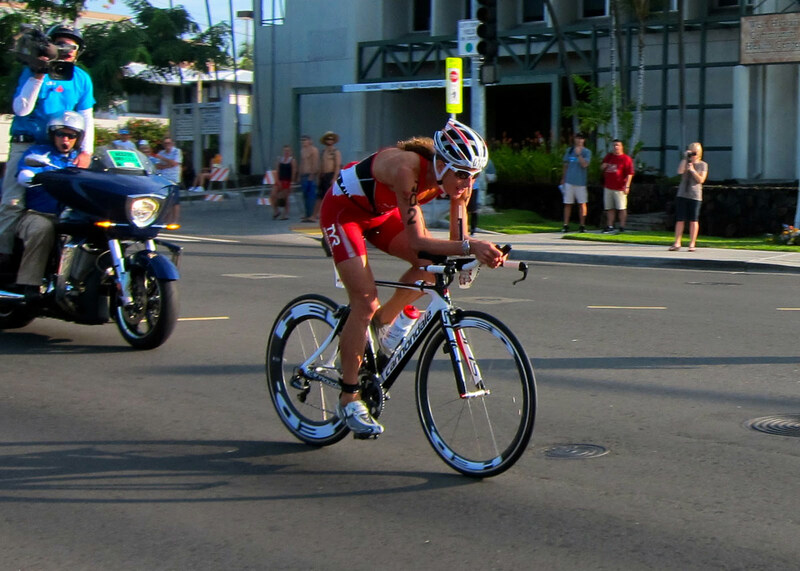 The current Ironman Hawaii (Kona) women course record was set in 2011 by Chrissie Wellington, whose winning time was 9 hrs 3 mins 29 sec, with a Cannondale Slice. Chrissie Wellington at Ironman World Championships, Hawaii, Kona, 2011. 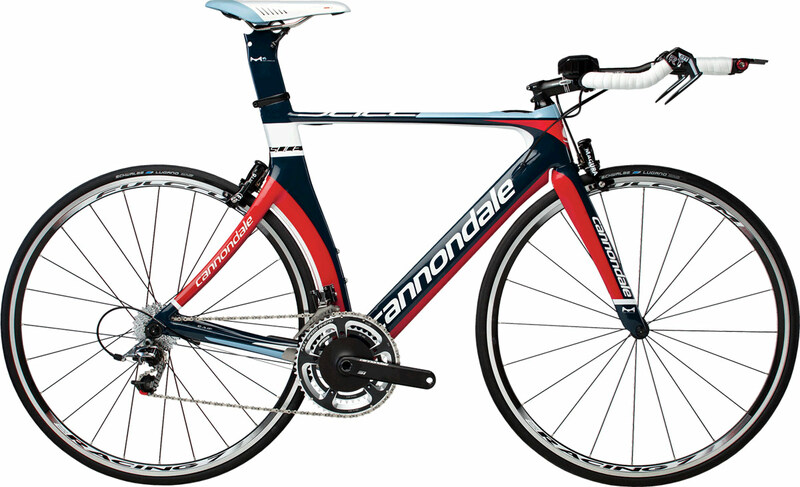 She broke the course record for women with 9:03:29, using Cannondale Slice. Cannondale Slice 2013 is coming with 3 different builds. Stem: Cannondale C3, 31.8, 6 deg.